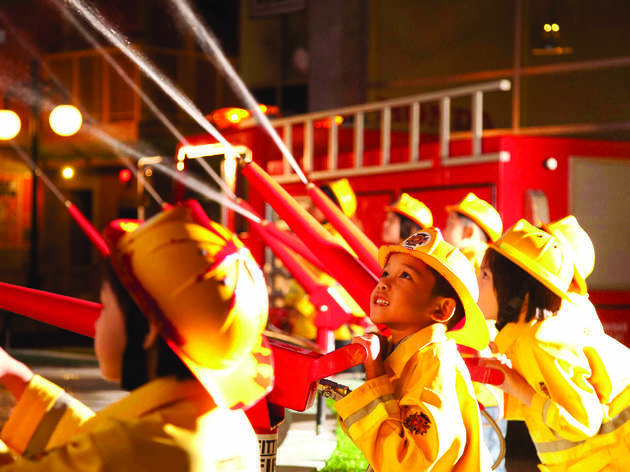 An indoor theme park originating from Mexico, KidZania is like a scaled-down town for kids to live out their ambitions or fantasies, whether they’re acting as police officers solving crime, makeup artists performing manicures or firefighters extinguishing a burning hotel. The procedure is very simple: pick a profession you like and act out the roles. Attractions include the Schwan-STABILO Arts and Crafts Studio, Cadbury Chocolate Factory, beauty salon, AirAsia ticketing office, Oreo Cookie Factory, Sushi King Sushi Bar and more. 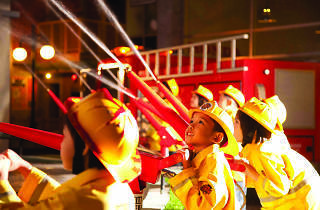 To celebrate birthdays here, a birthday package includes admission tickets for both the birthday child and parents for the whole session. Also includes 12 passes for their invited guests, a birthday cake, games and 45 minutes use of Disco Lounge or Game Room or Urbano Room.